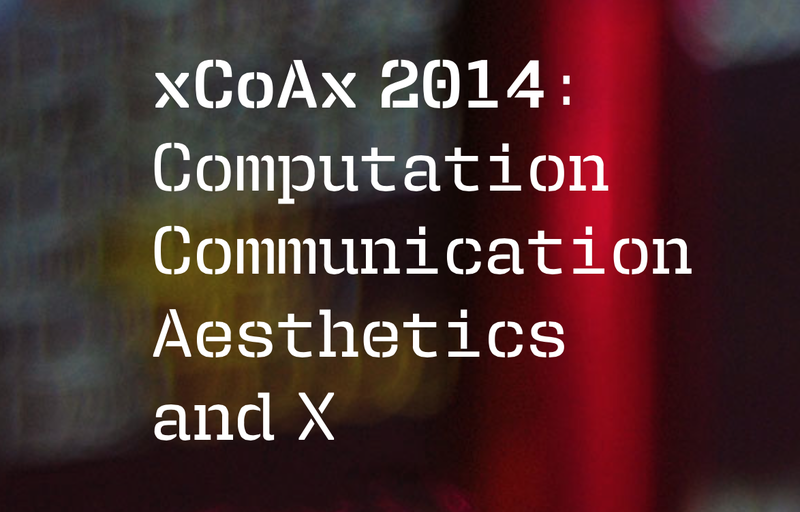 My paper on Nodalism and Creative Practice is now published in the Proceedings of xCoAx 2014, Porto, Portugal: pp.289-319 at http://2014.xcoax.org/pdf/xcoax2014-Adkins.pdf. The paper proposes a means of thinking about artistic creative practice in contemporary culture. SOUNDkitchen performance announced – Martin Clarke and I perform solo sets then team up for a new collaboration. Performance starts at 8pm at Vivid Projects, 16 Minerva Works, 158 Fazeley St, Bham, B5 5RS. Following a wonderful review of Residual Forms, CHAIN D.L.K. have just published a 4.5/5* review of Rift Patterns http://www.chaindlk.com/reviews/?id=8271. It describes the release as an ‘amazing interactive ibook’. The project is a collaboration with Jason Payne, Deborah Templeton and brought together with photographs and ibook production by Stephen Harvey. Alejandr o Escuer’s CD Flying which features Still Time – a piece I wrote for him in 2001, has won the best Contemporary Classical CD at this year’s Independent Music Awards in the USA. A wonderful achievement for an amazing musician.